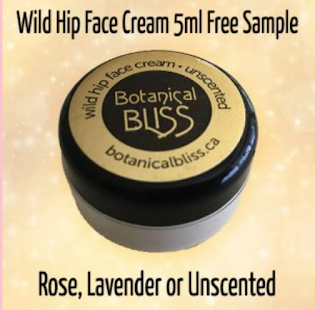 Cream, this moisturizer made with wild rose hips and five herbs are grown on-site in our gardens. Rose hips are recognized as one of the richest plant sources of Vitamin C, which is anti-oxidant, anti-inflammatory and collagen-building on the skin. Rose hips also contain other nutrients including bioflavonoids, vitamin E, minerals and B complex vitamins.